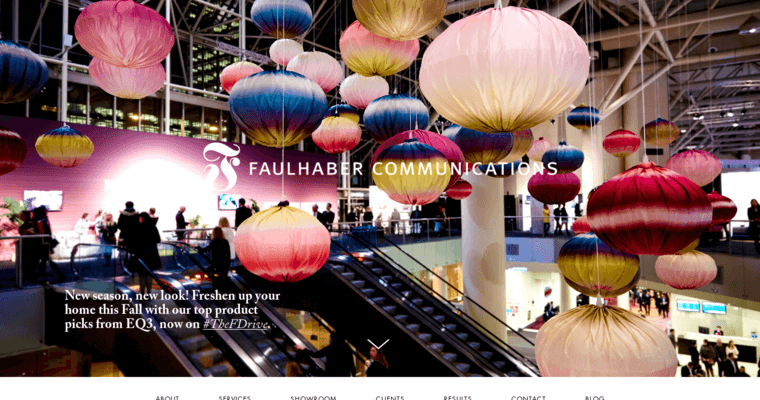 With offices in Toronto and Vancouver, Faulhaber has ranked as the best public relations company and prides itself on exceeding expectations of each one of their clients. They have earned a reputation of being the best by giving the best. 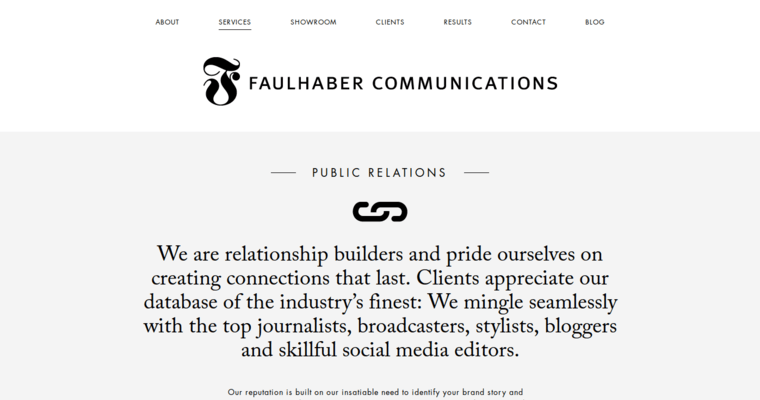 Faulhaber understand that it is the wide variety of relationships that make a business successful. Each one of their clients will be able to make connections with some of the best top journalists, bloggers, and media connections in their own industry. All of these relationships will help you achieve your goals of reaching the top. 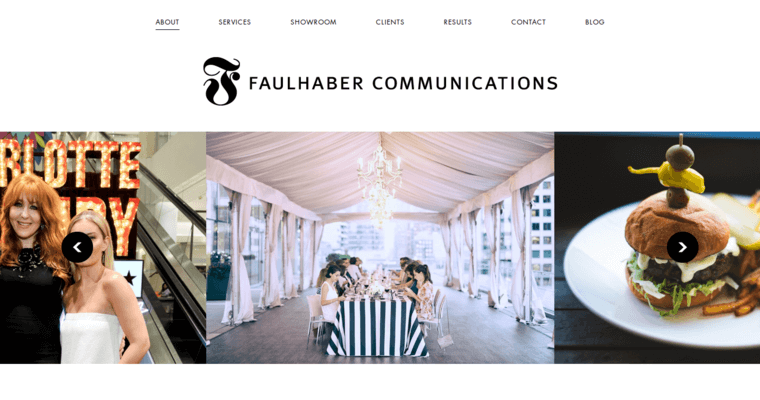 Whether your company is just starting out or you need a whole new rebranding, Faulhaber will come up with a strategy for your business that works. They have experience in a variety of industries, including food, fashion, auto, and finances. With their passion for PR, you will soon find yourself at the top of the list in your own industry.